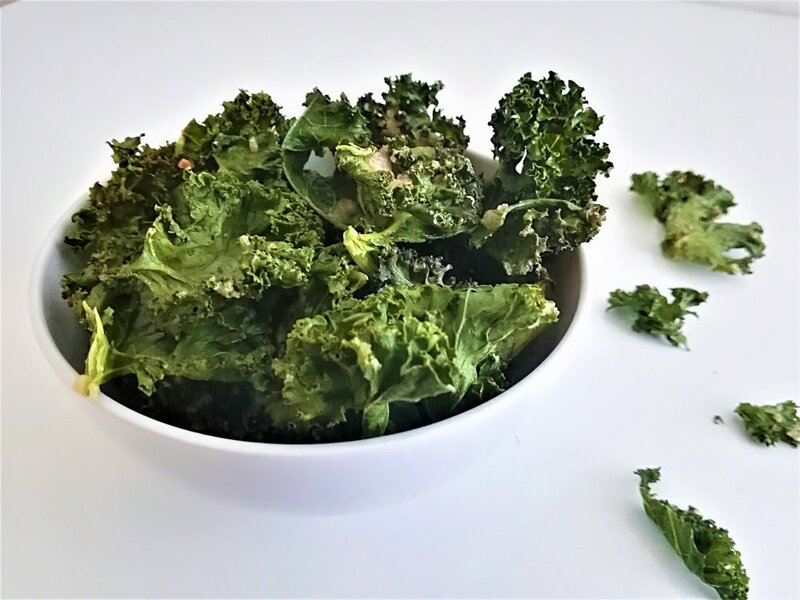 We love, love love this cheesy kale chips! Although it contains no cheese at all it has a wonderful savoury flavour, is packed with nutrients and low in calories - so no need to hold back the next time you need something crispy to go with your favourite movie! Wash kale thoroughly and let it air dry. Remove the stems and tear the kale leaves to smaller pieces. Put all other ingredients in a blender and mix until you get a smooth paste. Combine kale and the paste in one bowl and massage the paste into the leaves. Spread on a baking tray so that kale leaves do not overlap to ensure crispiness. Bake on 175 C for 10-15 min, until crispy. Cool down and serve, or store in a container for 2-3 days. Want to keep up to date with our recipes, nutrition tips & upcoming nutrition masterclasses?